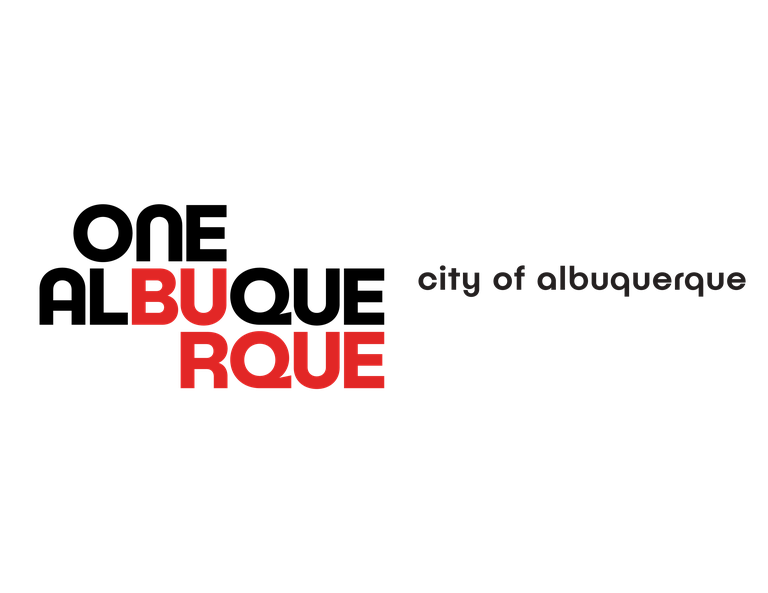 Albuquerque, NM – Today Mayor Tim Keller announced the administration’s support of a redevelopment project that will include a new hotel, with twenty rooms reserved for the Ronald McDonald House Charities of New Mexico and direct access to Presbyterian Hospital via a sky bridge to cross Central Avenue. RMHC-NM is a non-profit organization that provides rooms and services for low-income families across New Mexico who are in need of lodging while their children seek medical treatment. Since 1982 they have provided over 10,000 nights of temporary lodging each year to those who would not be able to afford other paid types accommodations. This innovative proposal will create the first Ronal McDonald House in the nation to be built as part of a newly constructed hotel. A project of the Metropolitan Redevelopment Agency, the 12-acre site aims to bring life back to the Central corridor in a depressed area located between Downtown and the University of New Mexico, just off Interstate 25 and across from Presbyterian Hospital. Urban Hospitality NM, LLC, a partnership between Titan Development and Maestas Development Group, are spearheading the redevelopment and are requesting tax abatement from the City of Albuquerque. The City Council will vote on the project’s tax incentive package at tonight’s meeting.